Abby Hiller is the Chief of Staff at Opportunity Insights. She graduated in 2017 from Cornell University where she studied Government in the College of Arts and Sciences. 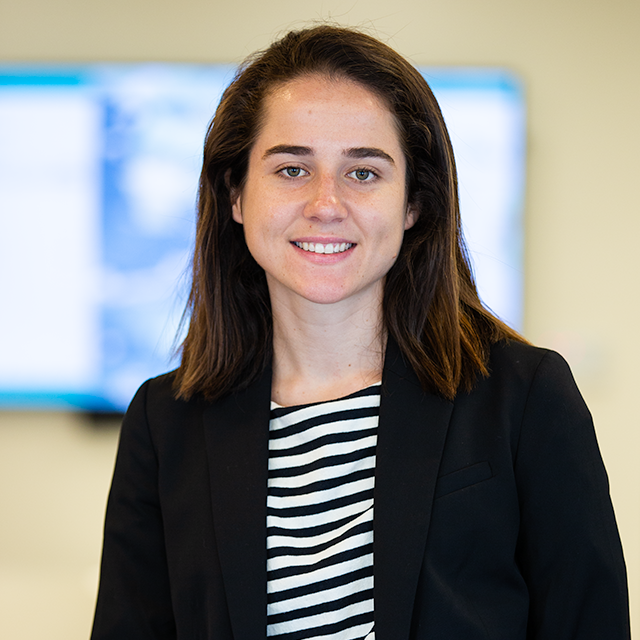 Prior to joining Opportunity Insights, Abby was a researcher at FXM Associates Economic Planning and Research where she worked on municipal economic development projects, as well as at JLL where she researched and advised on real estate transactions across Greater Boston.